The days are getting longer, the birds are starting to sing; the signs of spring are all around. When you look around your house, however, it looks like it’s has a severe case of the winter doldrums. Snap your house back into shape and get it ready for the upcoming warm weather with some spring cleaning! Though the prospect of spring cleaning seems like a great idea in theory, in reality, it can be a bit overwhelming. To help get you motivated and make the task a bit less tedious, here’s a guide that will help you get your project underway. First things first: get rid of all that clutter! 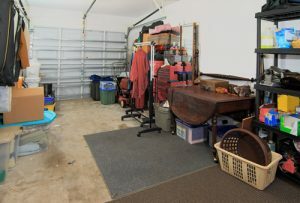 You’ve probably amassed a pretty hefty accumulation of “stuff” over the winter. Clutter is distracting and can make it hard to clean. Trash. 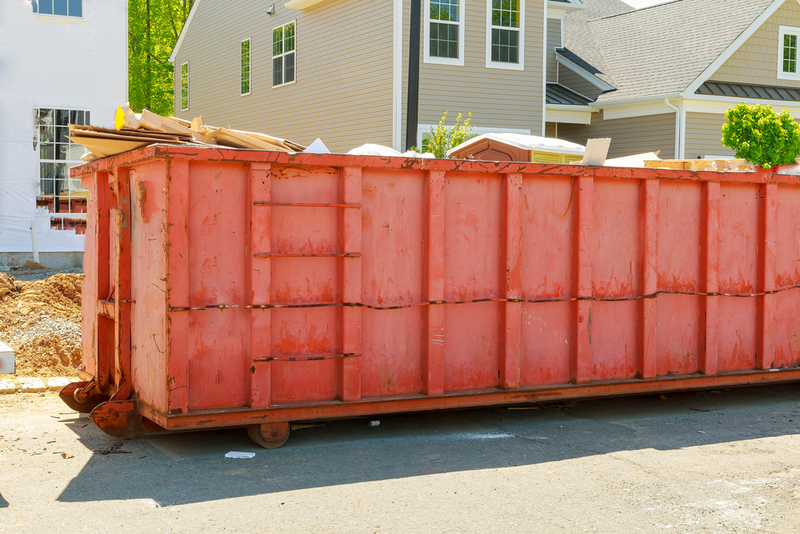 Anything that’s damaged or really worn and hasn’t been used for a long time goes in the junk removal pile. Donate. Put anything that’s in still usable condition but you no longer have use for in this pile. Keep. Things that you still use and are still in good condition can be put in this pile. De-cluttering might seem hard at first, but put on some comfy clothing, play some tunes, and take your time – you’ll get into the de-cluttering groove in no time. 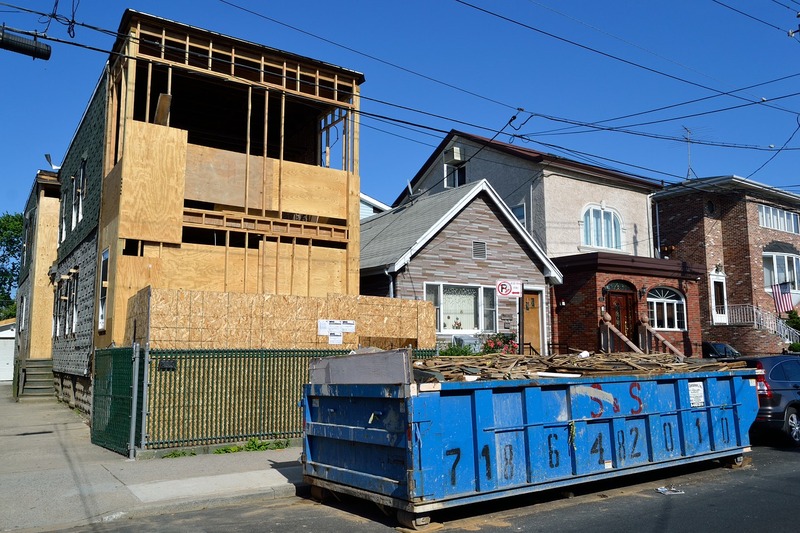 Once you’ve finished up the long beach junk removal process, you can get the cleaning process underway. Gather all of the supplies you’ll need so that they are easily accessible and you won’t have to worry about losing your motivation to find them. When you have your cleaning supplies all set to go, choose a room and get started. Take your spring cleaning one room at a time. If you focus on the entire house, you’ll end up getting overwhelmed and bouncing from location to location, which could result in inefficiency. Bedrooms. Remove all linens, including bedding and draperies, and wash them. While the curtains are down, give the windows a good cleaning. Go from top to bottom and pay attention to nooks and crannies that are often overlooked during general touch-up cleanings, such as the corners of the ceiling and the baseboard. Move furniture and give the floors a good cleaning (this may include vacuuming, sweeping, and/or mopping.) Clear off dressers, bedside tables, and all other furniture and give them a dusting. Living spaces. The same tips for cleaning the bedrooms apply to living areas. These spaces share several common features, such as linens and furniture, so the process of cleaning both is relatively the same. Bathrooms. For the bathrooms, pull everything out. Wash all linens, including the shower curtain, area rugs, and towels. 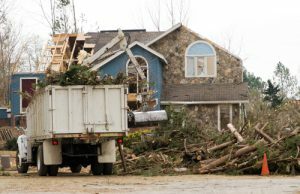 Sweep up the floors to remove loose debris. Disinfect all surfaces with a multipurpose cleaner or a mixture of bleach and water (use caution with the bleach). Use a grout cleaner to freshen up the tile. If applicable, replace your old shower curtain liner with a new one. Kitchen. For the kitchen, start by removing all countertop appliances. Clean your way from top to bottom. Start with the ceiling and tops of the cabinets, work your way down to the countertops, and finally, clean the floors. Empty the refrigerator and disinfect the drawers and shelves. Purge any items that have exceeded their expiration date. Give your countertop appliances a good cleaning, too, such as the toaster, the coffee maker, the blender, and the food processor. Disinfect the surfaces of all large appliances, including the oven and dishwasher. You can even clean the inside of the dishwasher by running vinegar and water through an empty load. There are some additional chores that should be done seasonally that tend to be ignored during the cool weather seasons. These chores include power washing decks, patios, and the siding of your house, cleaning down outdoor furniture, washing the exterior of the windows, and scrubbing the grill. Many hands make light work, so enlist the help of family and friends. Assign tasks to each person involved. Provide food, beverages, and some upbeat music for motivation. The more people you have on board, the less overwhelmed you will be and the quicker your spring cleaning will go. 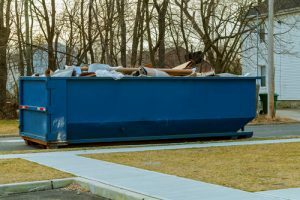 If it you find that your spring cleaning is going to be a pretty big job with a lot of trash, consider a dumpster rental long island. 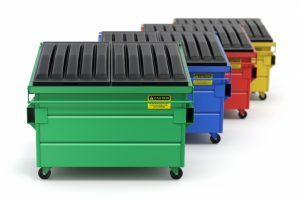 You’ll have a dedicated space to toss all that garbage and won’t have to worry about the eyesore a huge pile of rubbish sitting on your front curb will create. Spring is all about new beginnings. What better way to start the season off on the right foot than with a fresh house that has been cleaned from top to bottom! You’ll definitely feel more inspired and be able to enjoy the beauty of the season to the fullest.